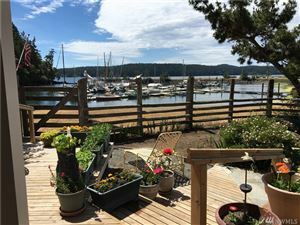 Rare Orcas opportunity. 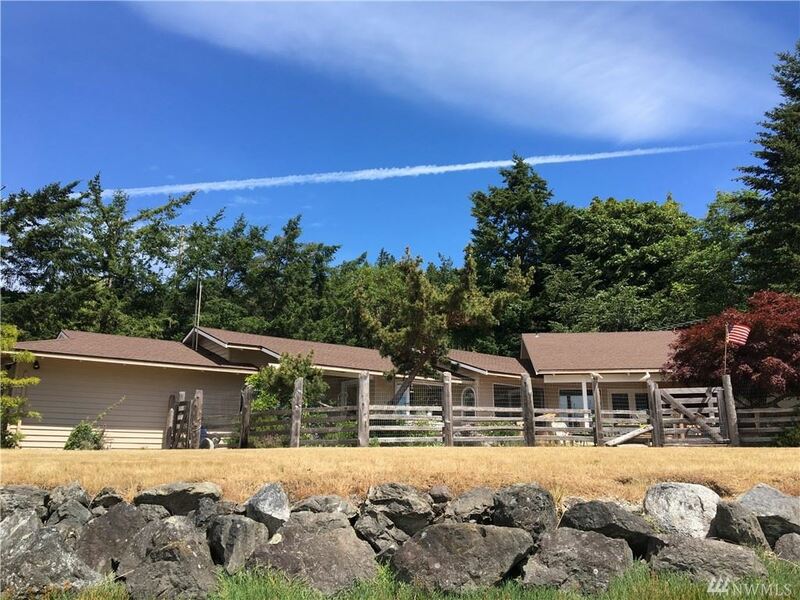 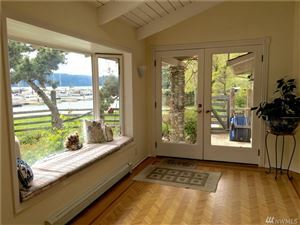 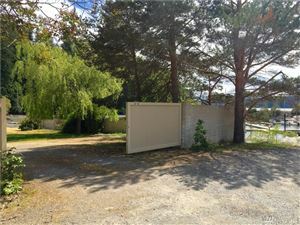 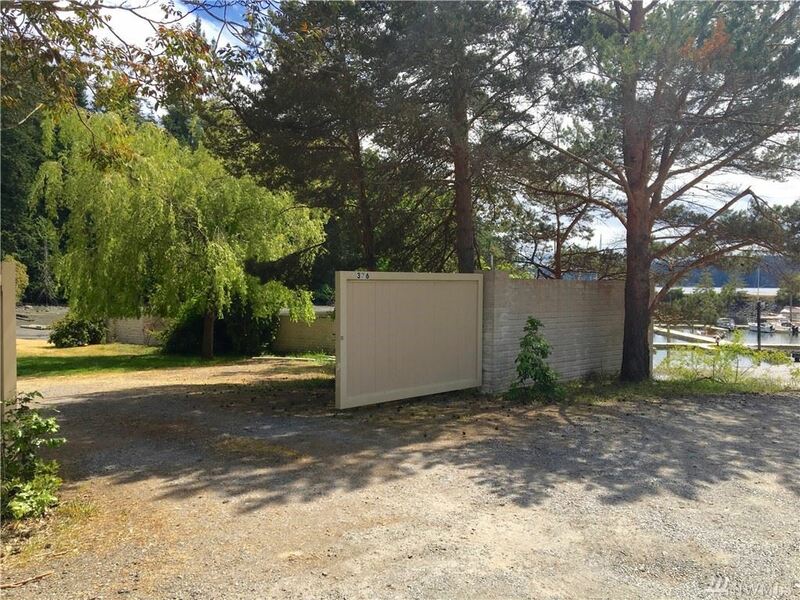 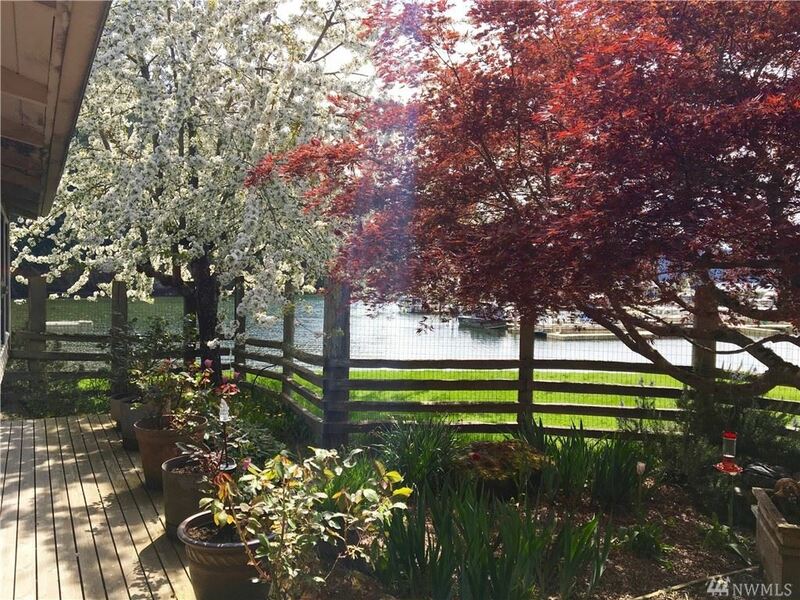 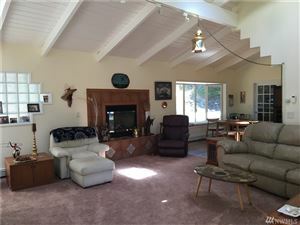 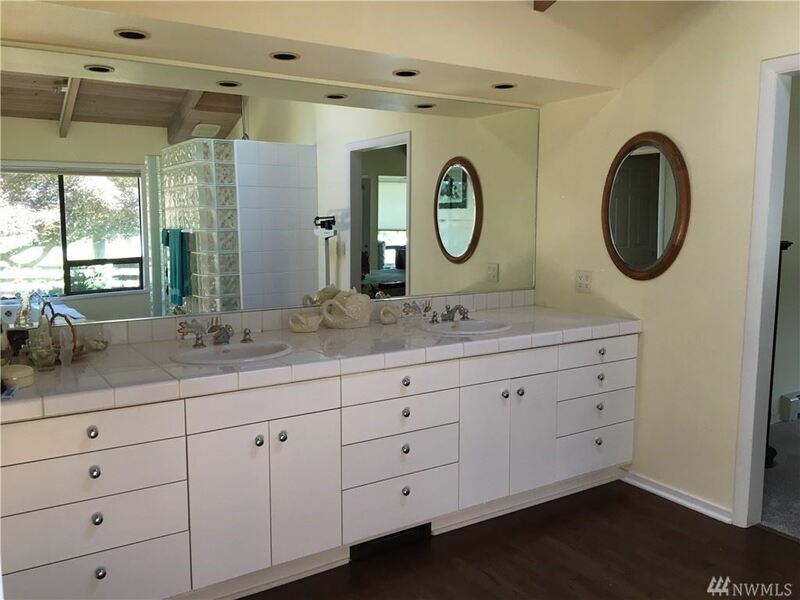 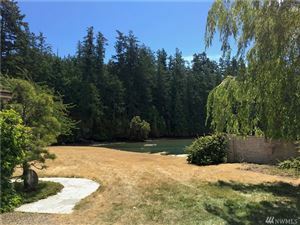 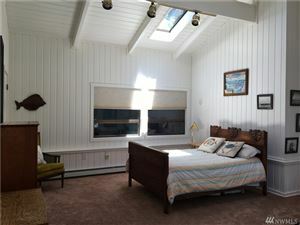 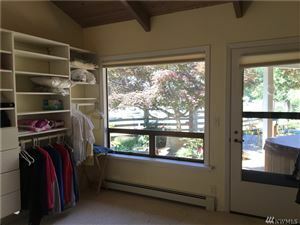 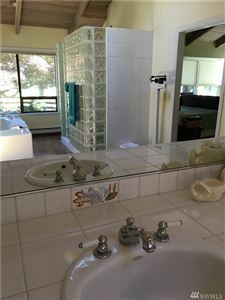 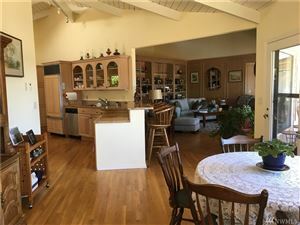 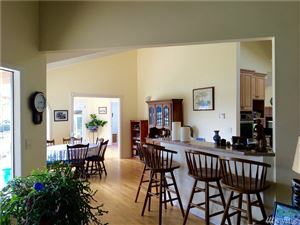 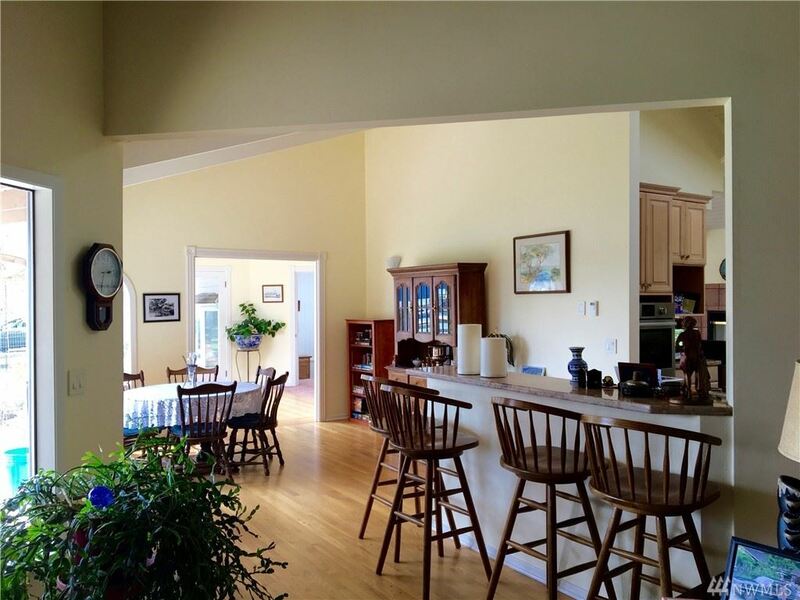 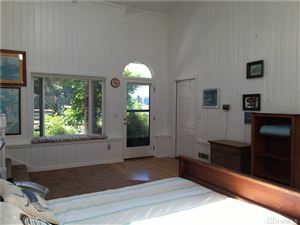 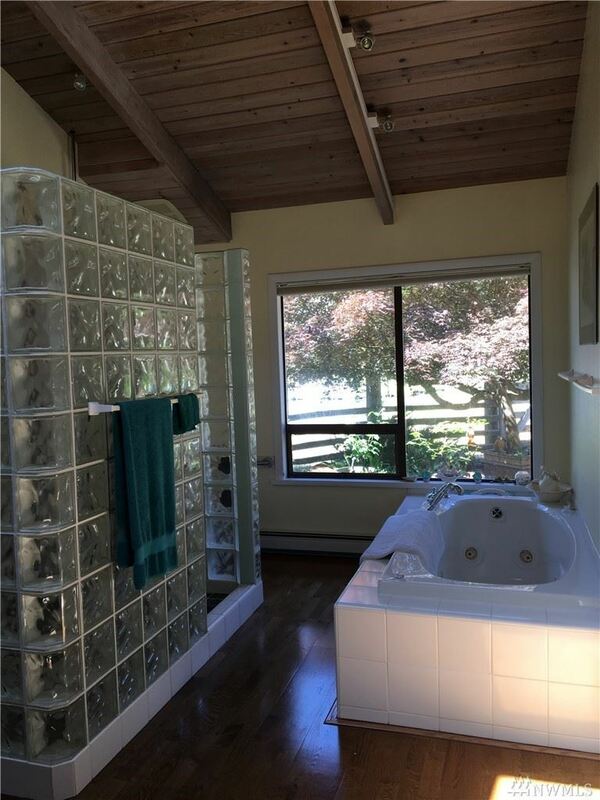 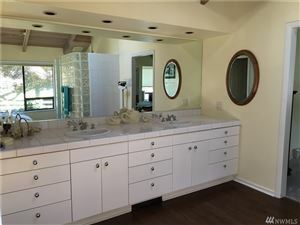 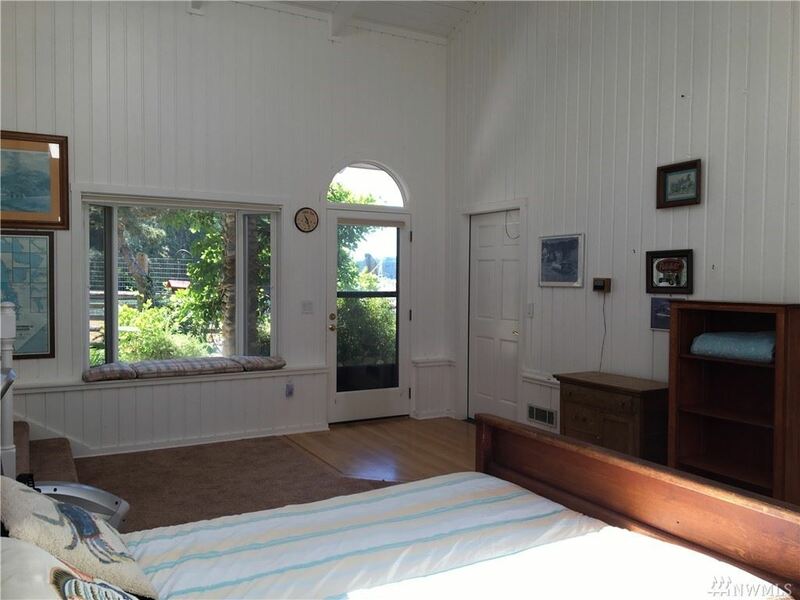 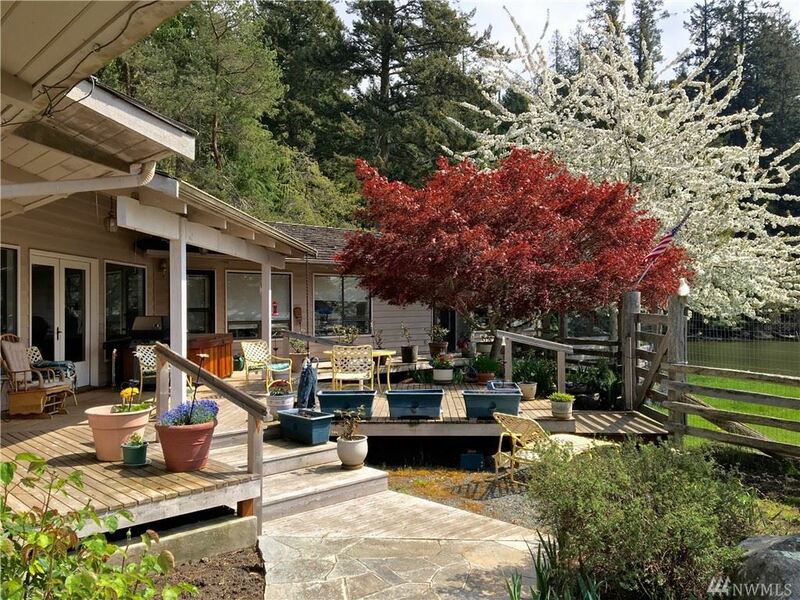 This home is located within walking distance to Orcas Village amenities. 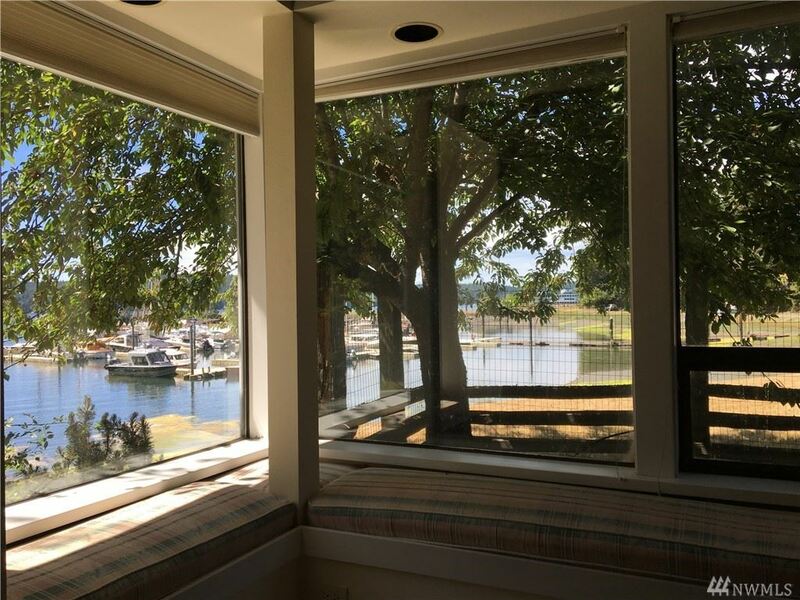 Watch the ferry arrive from your living room. 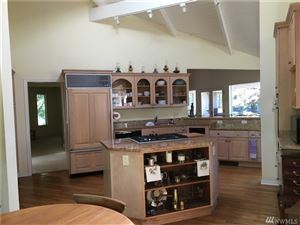 Open floor plan is perfect for entertaining. 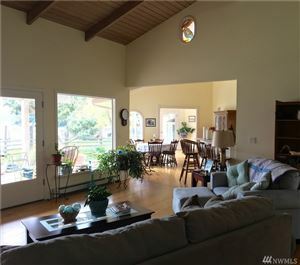 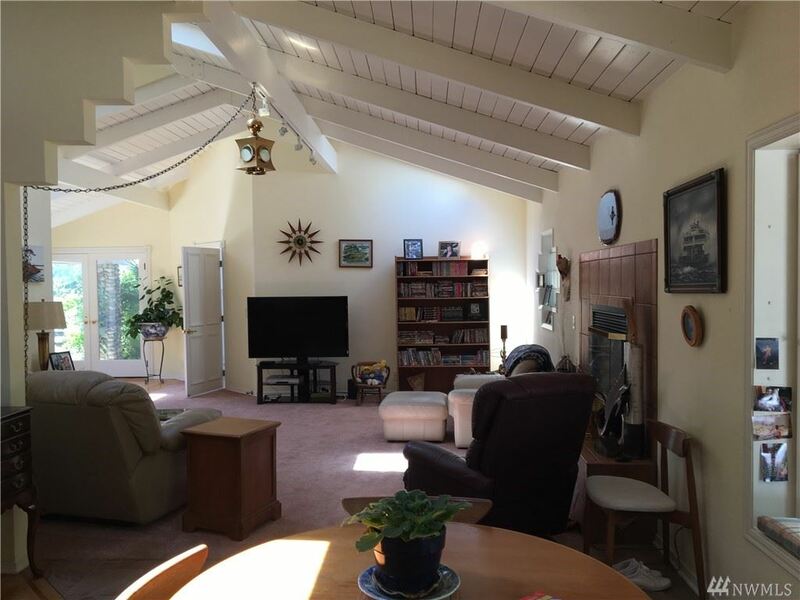 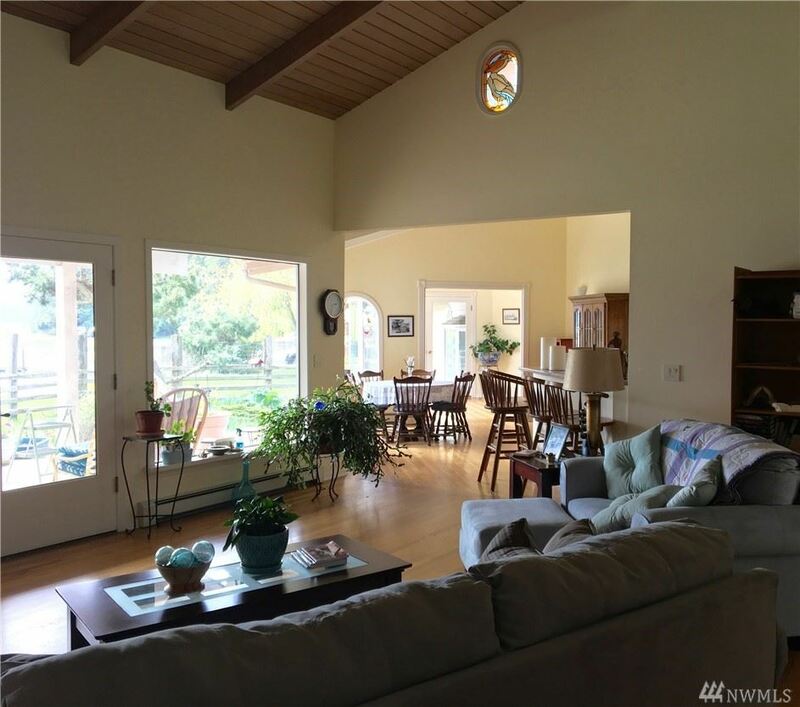 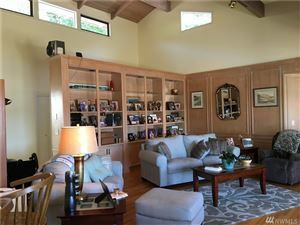 Filled with light, vaulted ceilings, skylights and large windows that offer up views from every room. 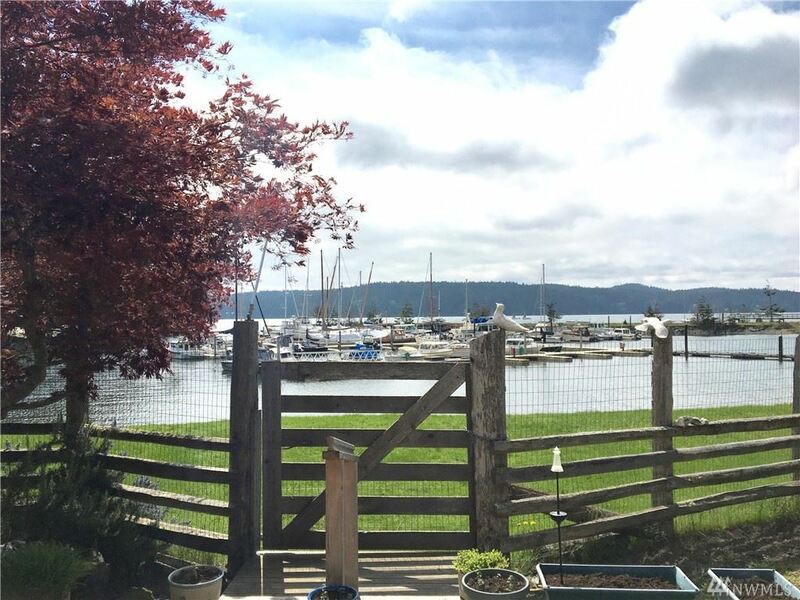 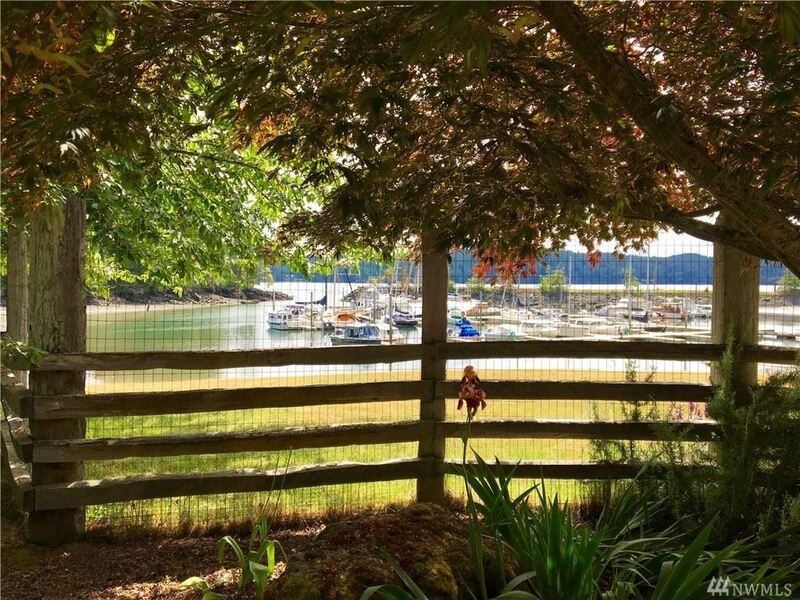 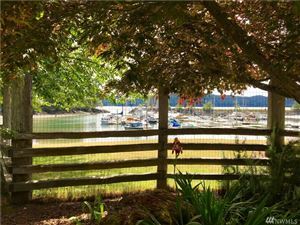 Moorage available at Bay Head Marina just steps away, making it easy to enjoy boating. 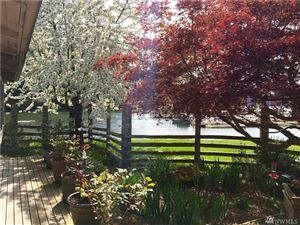 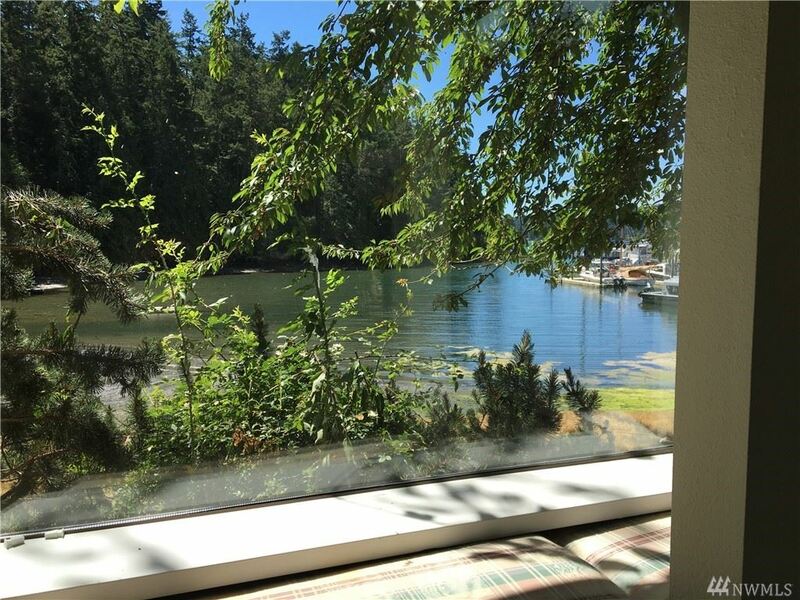 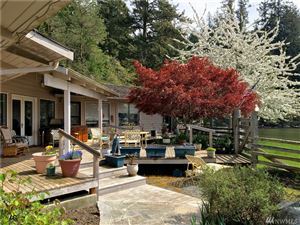 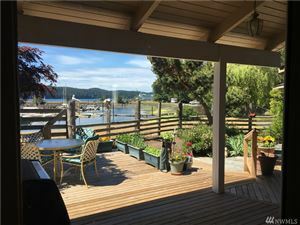 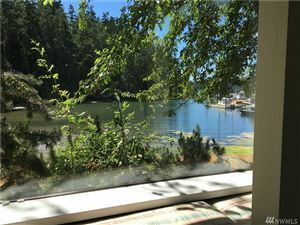 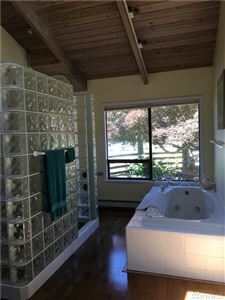 Access to deck area and hot tub from large master bedroom overlooking the garden and views across the bay to Shaw Island. We respect your online privacy and will never spam you. 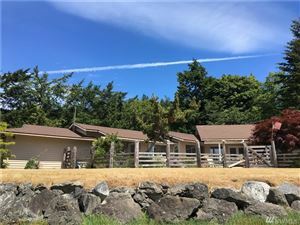 By submitting this form with your telephone number you are consenting for T Williams Realty to contact you even if your name is on a Federal or State "Do not call List".